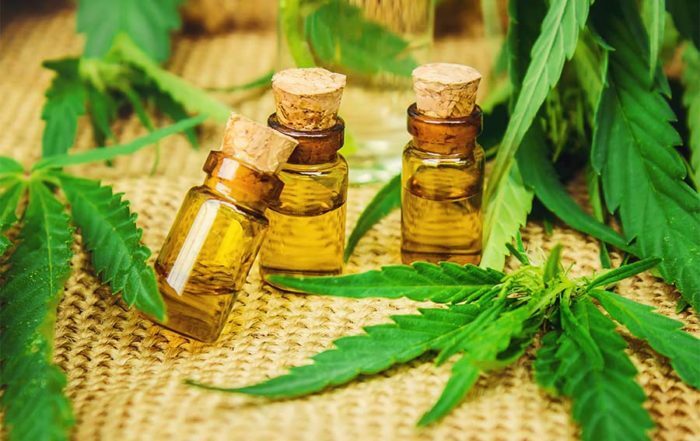 CBD oil products have taken center stage when it comes to alternative medicine used to treat stress, anxiety, chronic pain and more. 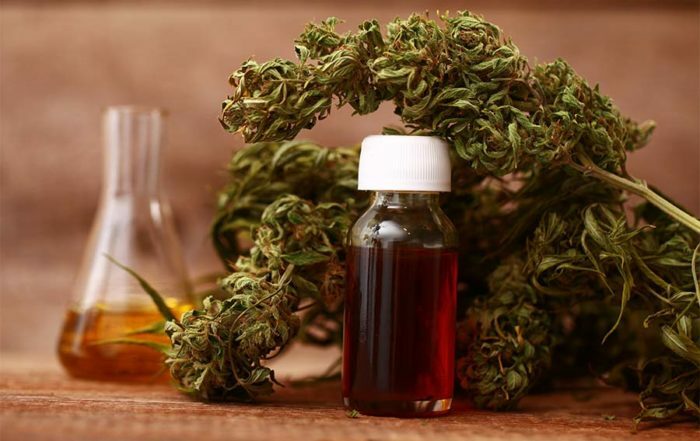 If you’ve done any research into CBD oil, you’ve probably come across countless brands and online stores. And, if you haven’t already, you’ll almost definitely encounter Select CBD. But the key question remains: Has this highly-acclaimed CBD brand earned its excellent reputation? The short answer? Yes, it really has. I can personally vouch for the quality and effectiveness of Select CBD’s wide range of products, which includes CBD oils, vapes, patches and more. I’ve already recommended the brand to a bunch of my friends, and now I recommend it to you too with my detailed review below. Before I go on to the finer points of the Select CBD’s range, here is a bit of background on the company and CBD oil as a product. Cannabidiol or CBD is a compound extracted from the cannabis plant – varieties include hemp and marijuana. It is the main component found in CBD oil and it is very beneficial to the body’s endocannabinoid system (responsible for regulating our neural receptors, which affect the functions of the nervous system). This is the reason why CBD oil is effective in regulating pain, mood, stress, appetite and other important functions especially those related to mental health. CBD oil’s popularity is on the rise because of its medical benefits to people suffering from chronic pain, stress disorders, insomnia, depression and anxiety. As an added bonus, I don’t need to worry about being “high” when it comes to CBD. CBD oils mostly don’t contain the psychoactive compound Tetrahydrocannabinol (commonly called THC), which is associated with the intoxicating feeling of being high on cannabis. Among the many brands that sell CBD oils and CBD-generated products, Select CBD is considered to be one of the best. Select CBD has been featured in top publications such as Allure, Rolling Stones, Forbes and many others. The company prides itself in providing high-quality products CBD products – pure, potent and guarantees an exceptional, flavorful experience. The Select CBD brand has also won accolades such as being the winner of the Oregon’s Best High CBD products and the 2017 Dope Industry Award for Best Concentrate Company. How is the quality of Select CBD products and oils? Before I talk about my the quality of Select CBD’s oil, I definitely have to mention the sheer variety of their products. 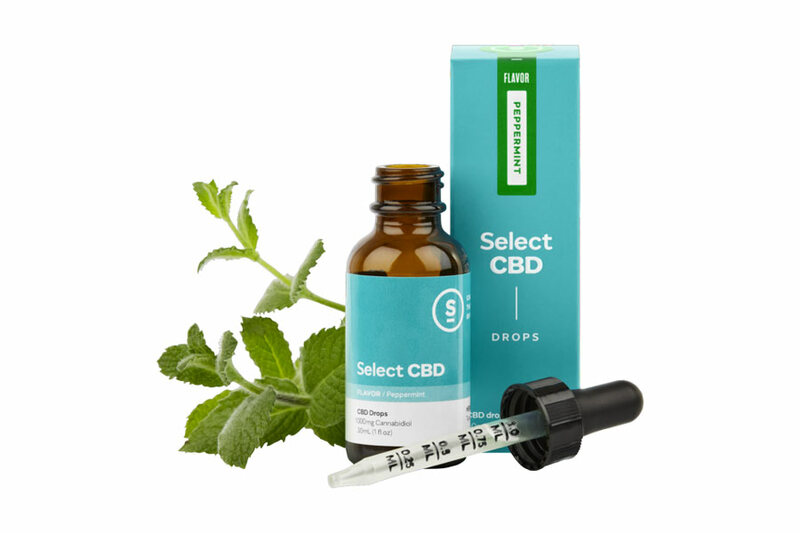 Select CBD sells a traditional CBD oil variety that is flavored with vital essential oils such as Lemon Ginger and Peppermint – although if you want the unflavored version they have that too. For vape users, they have their own innovative vape pen with six delectable flavors cased in their innovative design. The brand also offers CBD patch products, which are available in 20mg and 60mg. As well as treatment products for humans, Select offers a range of CBD oils for pets, made with animal friendly-flavors such as salmon and chicken. You can read more about treating your pet with CBD oil here. But not only does Select CBD offer a wide variety of products, they offer a wide variety of high quality products. I myself have been using their CBD patches for several months, and find one generally gives me 24 hours of relief and relaxation. These patches really are a godsend for stress-heads like me. Select’s vape pens are also great quality, and well worth the price (I talk about value more below). My favorite thing about the pens is how the different flavors are picked for specific purposes. You can choose spearmint and peppermint if you need more focus, lemon and grapefruit for a burst of energy while cinnamon, and lavender to help you to relax more. Test the products out by starting small. The actual dosage differs per product, like the CBD patches that I’ve been using. When I first started using them, I purchased the 20 mg variety first to get a feel of the product. The same rule should apply with their vape pens and CBD oils. Increase your dosage gradually to find the best amount that suits you. After trying out the 24-hour 20 mg patch, I found that it was just the right fit for me. However, it might not be the case for people who are suffering from chronic pain or have a bigger build than I do. Since there is no official guide for Select CBD products, you can just test it out based on your own preference. When in doubt, consult your doctor. 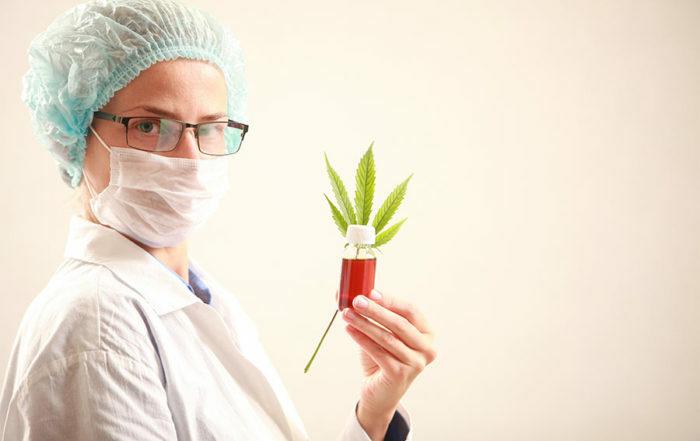 If you absolutely have doubts and is wary of trying out Select’ products, then you can consult a physician that is knowledgeable about the use of CBD oil as alternative medicine. What are the benefits of Select CBD? As I have mentioned before, I am a bit of a stress-head and often need CBD products to help manage my stress and anxiety levels. After trying out the Select CBD patches on my really bad days, I was able to manage better. The patches really made me feel calmer and more relaxed – I was able to think more clearly, which made me able to work more efficiently. A friend of mine sometimes suffers from acute insomnia. This is a condition where she has trouble falling asleep or staying asleep. It was often caused by her stressful environment at work. I recommended Select CBD products to help her along – her favorite was the Lemon Ginger oil drops. She puts in a few drops of the CBD oil with her evening smoothies and was able to sleep like a baby. 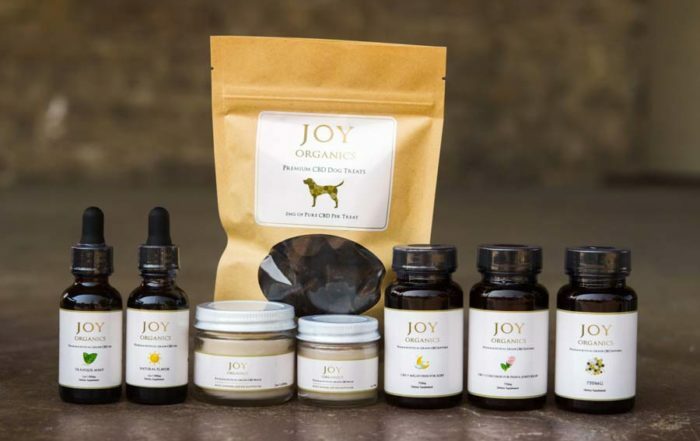 I don’t have pets, but out of curiosity for the Select CBD animal range, asked a friend (and very much a dog person) to try them out on her golden retriever. 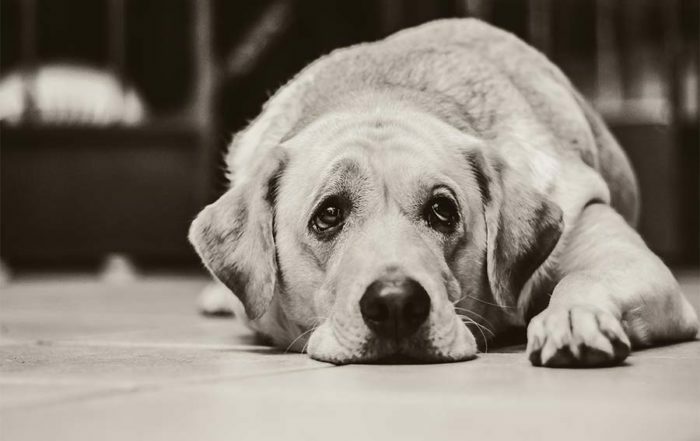 Much like us humans, dogs are also prone to distressing conditions like heart murmur and arthritis, which can cause them pain and discomfort. My friend tried out Select CBD’s PETS Bacon Drops on Macy the dog, who was experiencing pains and seizures, and it worked wonders. Does Select CBD have side effects? Select CBD says it prides itself in its products that are made from the highest quality ingredients to ensure the safety and welfare of their customers. The company advices that underage persons are not allowed to use their products. They also strictly advice that the customers follow the usage guidelines given in each of their products. However safe and effective CBD may be, we cannot ignore that side effects may still happen. After all, everyone’s physical and psychological make-ups are different. While I did not experience any negative effects from using Select’s patches, CBD can cause changes in appetite, diarrhea and vomiting to some people. CBD, however, is well known for its general lack of adverse effects. Is Select CBD good value? Select CBD products are not but still very affordable compared to other popular and premium CBD oil brands. Considering their quality, CBD Select products are good value, especially when up against the exorbitantly expensive anxiety medications in the market. You can purchase Select CBD’s assortment of CBD-based patches, vape pens, oils, pet products and muscle rubs at their online store at selectcbd.com. The CBD patches range from $10 to $50. Their 1000mg oil drops are priced at $65, while Select’s 250mg vape pens are $45. The PETS CBD 750mg drops costs $75. You can also try their Select capsules and muscle rub, which will cost you $80 and $35 respectively. If you buy $99 worth of Select products, you can take advantage of their free shipping. Thanks for reading my review! As you can see, I’m a big fan of Select CBD. Aside from the good value and high quality products, I also admire their dedication to customer service – they even offer a “no questions asked” return policy. I have no qualms in recommending Select CBD, whether you’re wanting to try CBD oil for the first time, or a regular user looking to try a new brand. Have you tried Select CBD? Are you a fan too? Then please leave a comment below. Your story will be a great contribution to my mission of educating more people about cannabis products and their medical benefits. My simple guide to infusing cannabis to make your own medicines.